Okay, so today is throwback Thursday. So I decided to re-blog/re-post a write-up I have made some 8 years ago. This is about the concept of “voluntourism”. Voluntourism is a form of tourism in which travellers participate in voluntary work, usually for a charity. At its very core, voluntourism is the desire to help others. After graduating in college, a few of my colleagues introduced me to the mountaineering sport. After my 1st climb (Mount Pulag in 2004), the desire to climb more mountains just grew eventually becoming a hobby. Along the way, I have met lots of new people. Some of my earliest and fondest memories were with a group of mountaineers called SABIT. It is through this group that I got the opportunity to first set foot in Aurora Province AND do some “voluntourism” work. May 2008. 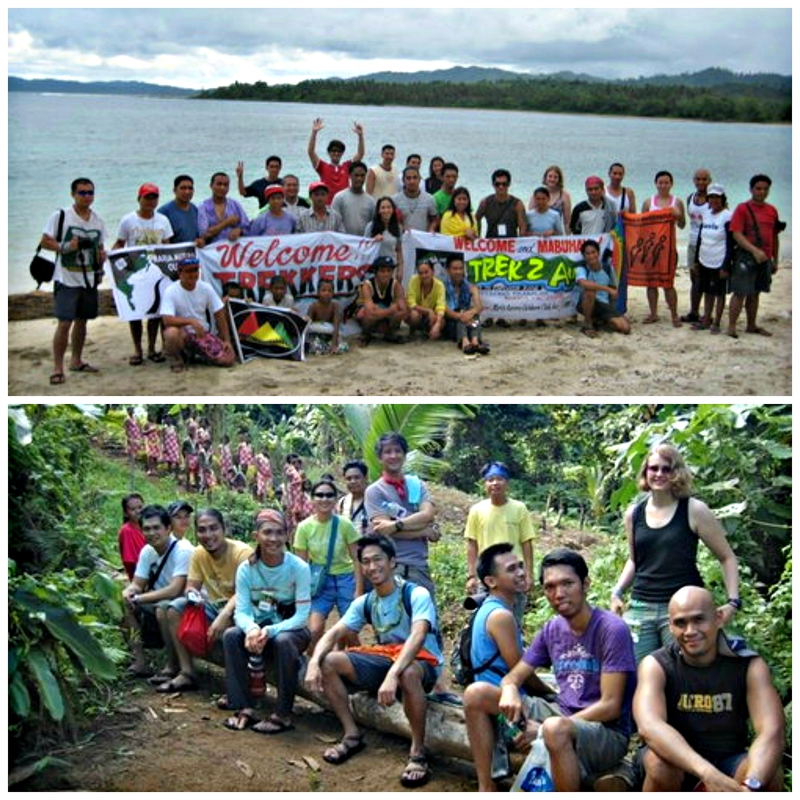 TREK or Trails to Empower Kids (as I understand it) is a group of like-minded mountaineers serving isolated communities in the Philippines (particularly children and some indigenous groups). Organized by good-spirited, generous souls from the SABIT group (Mam Kelly, Sir Jong, Mam Mimay to name a few), the group has devoted time and passion reach out to these various people in far-flung areas. 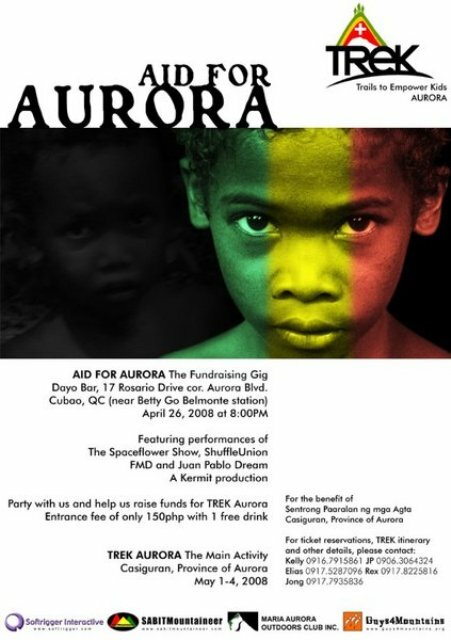 The first TREK Project was made in Itogon, Benguet wayback (2007). 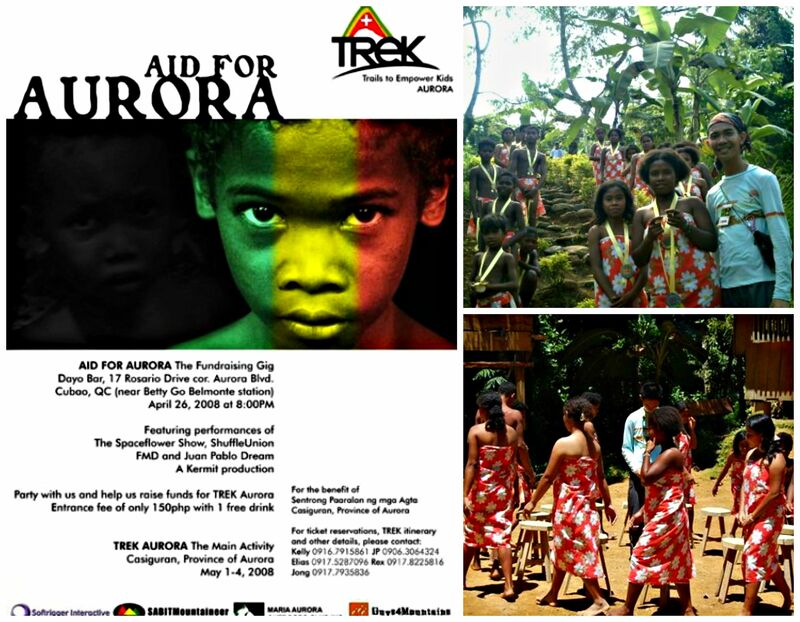 This time, the 2nd TREK Project’s recipients are the AGTA, an indigenous tribe in the outskirts of the Province of Aurora. I have heard of this very good project from the people of Sabit. They have sent invitations to people who are interested in joining them in this noble activity. At first, I was kinda hesitant if I’d be joining. Not because that I don’t like humanitarian, rather, I was worried because of work schedule. Nonetheless, I ended up deciding to be absent from work and join this event. Being the only person coming all the way from Baguio, I made my way first to Cabanatuan in Nueva Ecija to meet up with the group. When I arrived at the meeting place, I immediately noticed the three vans packed with goods and good hearted people. And so as early as 4 in the morning, off we started our twelve hour or so journey to Brgy. Cozo, Casiguran, Aurora Province. It was a gruelling travel along jagged, winding and some unpaved paths. But, it was also great since we were not devoid of magnificent sceneries – verdant mountains, and the stunning view of the Pacific Ocean. I never thought that Aurora was that beautiful. 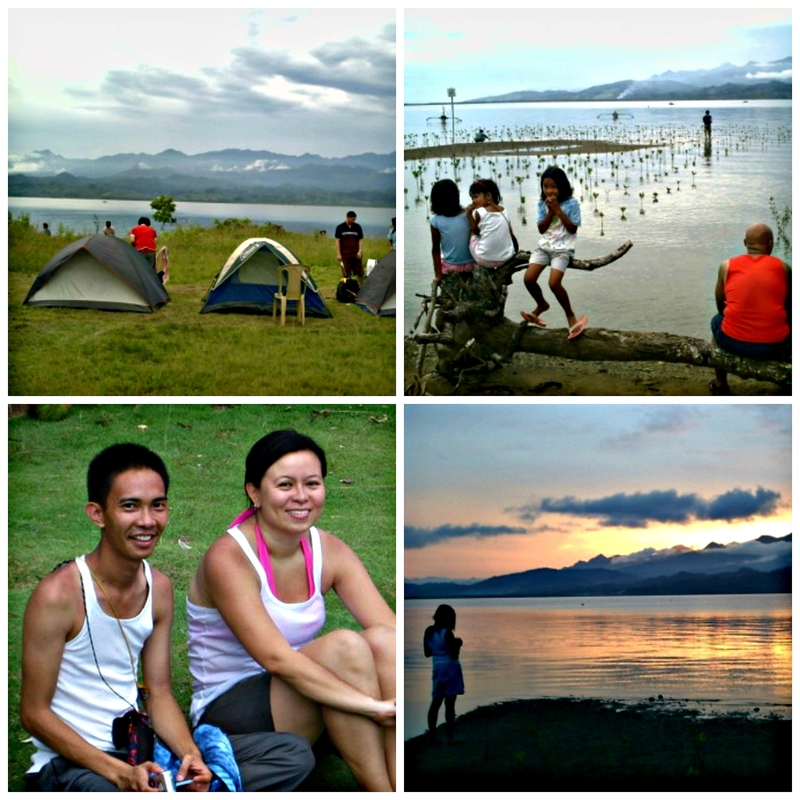 The only thing I knew of the province then was that of Baler — that is a good surfing spot. 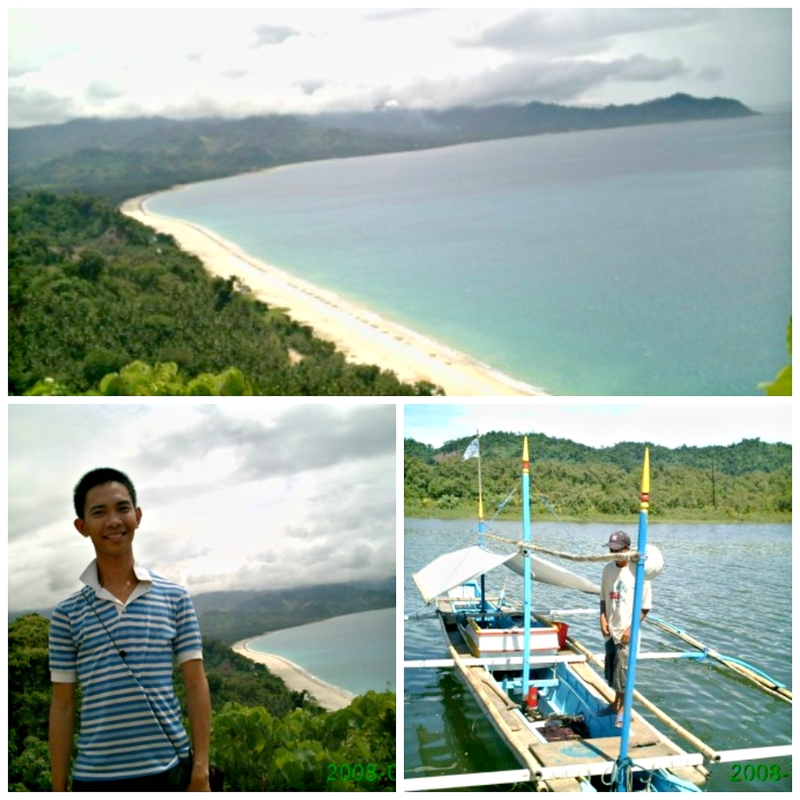 After several hours, we reached Casiguran, where we have to take 15 minuteboat ride to reach Brgy. COZO — the place where the Sentrong Paaralan ng mga Agta or SPA, is. We have to camp out at Cozo. Since we arrived pretty early, it was an opportunity to further get to know the people who came to this trip. 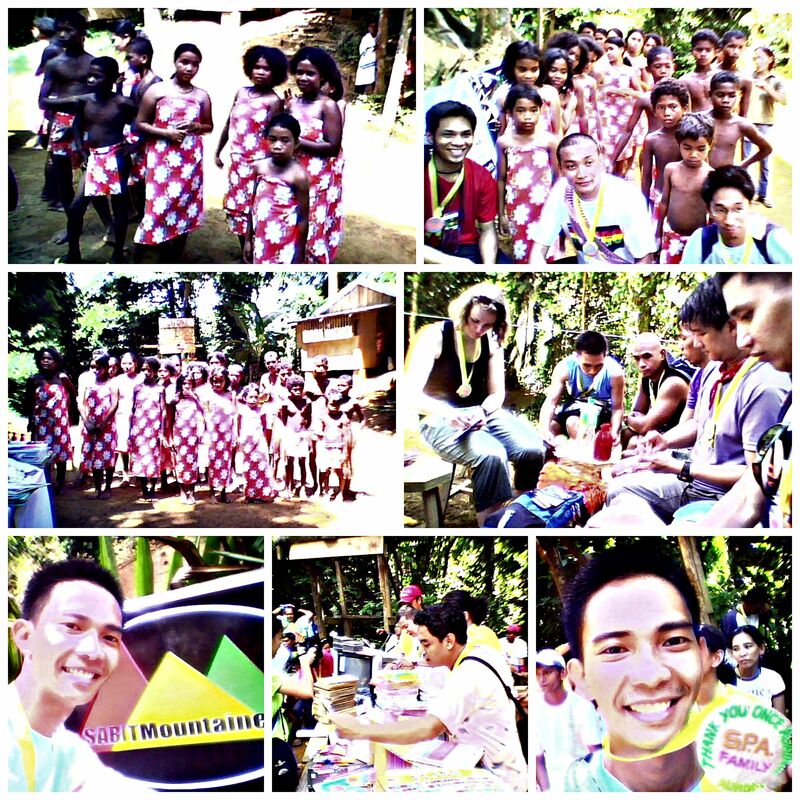 During this the day, we were headed to the Sentrong Paaralan ng mga Agta – the indigenous group’s school. It was about a 45-minute walk through streams and verdant foliage. Upon arrival at the SPA, we were greeted with a welcome song from among the students. They were even in a costume. We have prepared a lot of things for them like games, food, prizes, school stuff like books, gadgets and a lot more, It was very heart-warming moment when they sang Thank You (a song I knew because my mom taught when I was a kid). It made me feel and realize how lucky I am as a person, and it really felt good to help someone. After lunch, we went back to the camp, packed our things and off we went for another roundabout journey. Now that the “volunteering” part was done successfully, it was time to explore some of Aurora’s not so touristy and best-kept secrets. We headed our way to Aurora’s morthernmost town – Dilasag. The travel was more fun than yesterday’s since we were perched atop a jeepney. If you want to experience a first class way to travel and marvel at the sceneries – TOPLOADING is definitely a great alternative. We arrived at Dilasag with the clouds ready to pour its angst. Nonetheless, the place where we camped out – the pristine Canawer Beach, was great. I spent several time just walking along its unspoiled shore. Night time came and we had socials. It is always a wonderful feeling getting to know people. I went to sleep a little earlier to rest my tired body. Besides, the following day’s activity requires an early wake up call. Woke up pretty early. Got my camera and wandered along the beach. 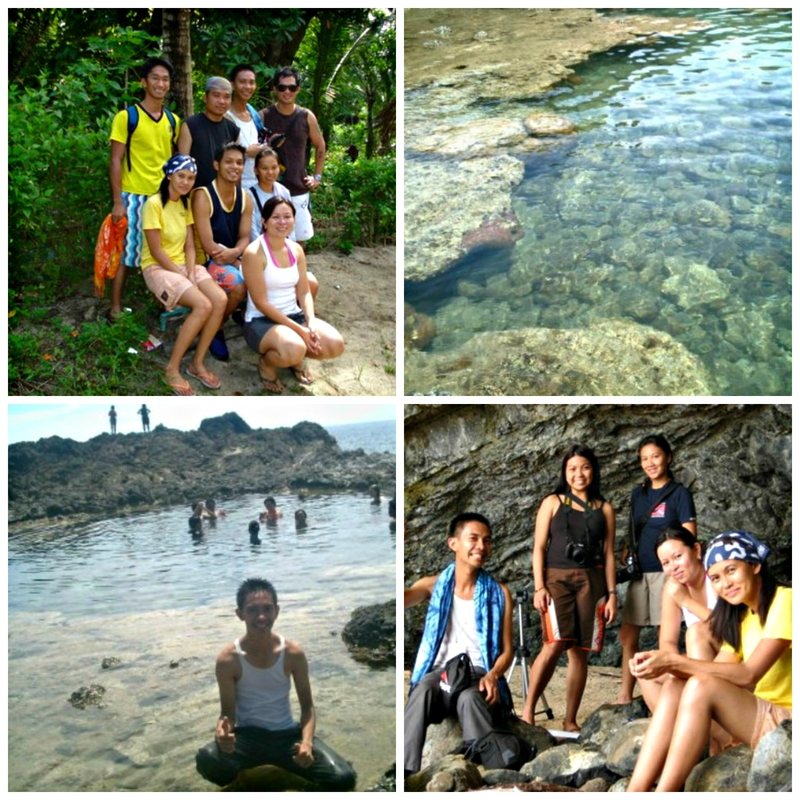 Then off we went to this spectacular place in Dilasag called Tariktik Point, where there were natural pools and awesome rock formations. We had a chance to swim and marvel at how beautiful the waters of Aurora are. After several hours, we went back to camp, had lunch before setting foot into our next destination — Casapsapan Beach in Casiguran. The beach was equally beautiful as Canawer. This beach was memorable because it was here where I first learned snorkelling. Special thanks to Mark Fer and Ate Lily for teaching me. Twas time to leave Aurora and the people I have shared with this super awesome experience. It was yet another long trip. Mine was even longer as I was to go back to Baguio. I had a lot of realizations from this trip. It was not the usual travel that I do. The experience provided me with new perspective and balance. It felt like I was able to interact with people and the destination itself in ways that had previously existed beyond my capacity of expectation. 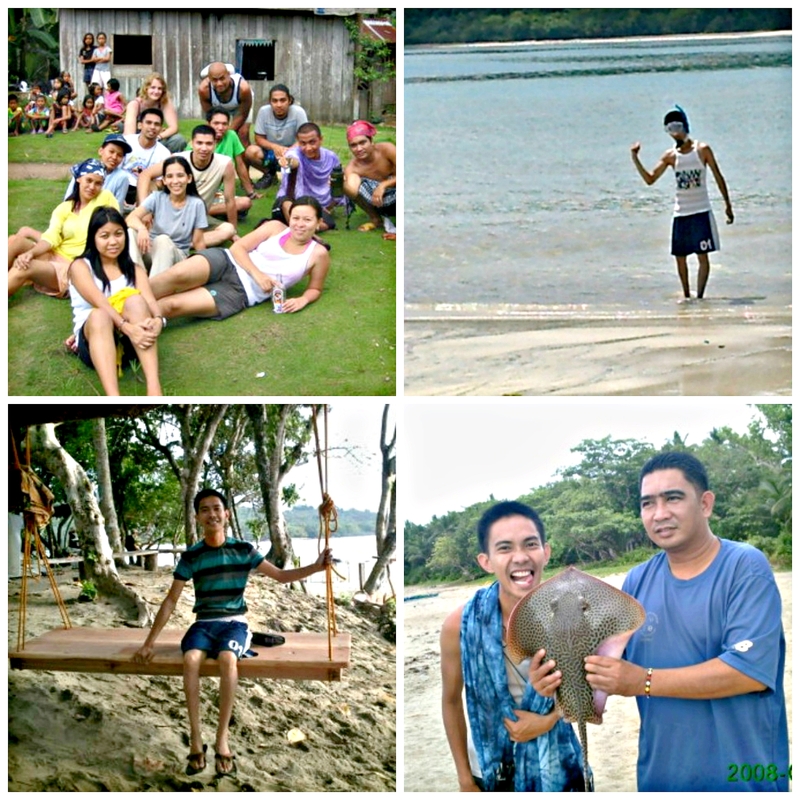 It was a travel that united my purpose and passion and ignited my interest in ways incredible. Thank you TREK. Thank you people of Aurora. ***As of this re-blogging, TREK has already made around 17 TREK missions/projects. Kudos to all the people who have relentlessly shared their passion, time and resources for the success of this noble group’s activities. Hopefully, I would be able to join again a future project.